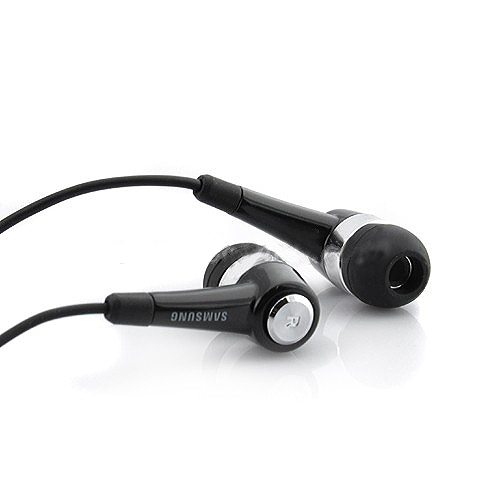 OEM In-Ear Stereo Headphone with Mic for Samsung Mobile Phone - Black, Gadget Stop - For all of your phone and Apple needs! Music enthusiasts can't live without at least a pair of high quality headphones. The moment you wear this OEM for Samsung mobile phone headphone, it simultaneously blocks noise away and feasts you fabulous music entertainment. The rubber earbud makes your music listening experience more comfortable, and the comfortable earphone is the perfect solution to meet your audio needs. This stylish headphone is made of high quality and durable materials, OEM made for Samsung mobile phones, but not limited to it. All portable devices with a 3.5mm jack can use it. With this earphone, you can enjoy music anytime and anywhere! Brand new High Quality OEM In-Ear Stereo Headphone with Mic for for Samsung Mobile Phone. Built-in Mic for phone calls. Stereo headphone brings great music entertainment. 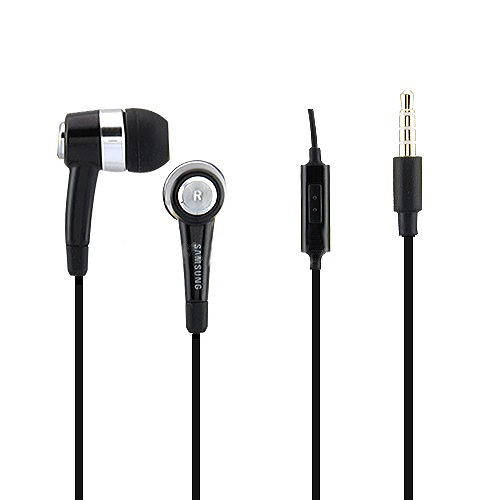 In-ear earphone has the standard 3.5mm plug which fits most electronic devices. The soft silicone caps can block noise from outside and ensure comfort to your ears. 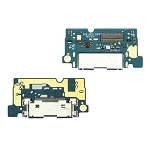 It may also be compatible with many different cell phone models with a 3.5mm headphone jack (we have not listed all compatible models). Accessory only, others not included.